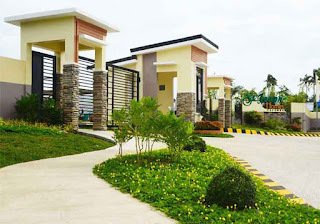 Conveniently situated in a bustling city, St. Joseph Homes Calamba is a nine hectare well planned community that is accessible to work, leisure, business and other necessities. 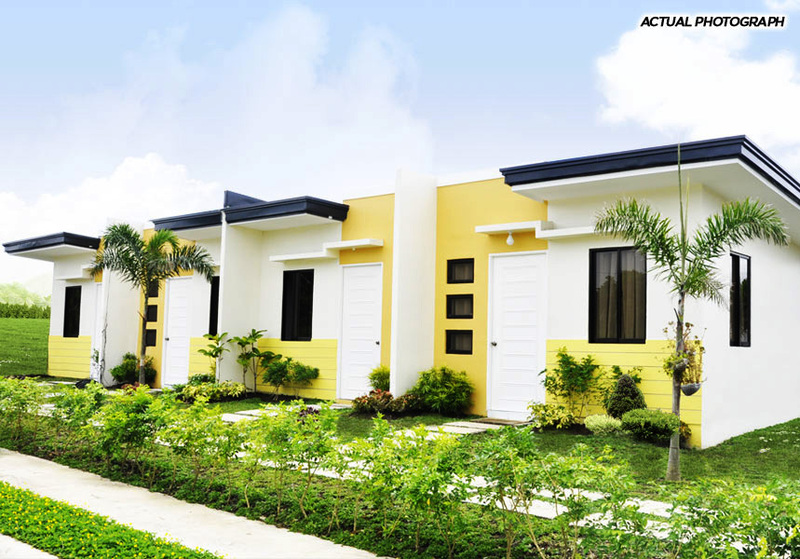 Owning a home has never been this affordable and easy. 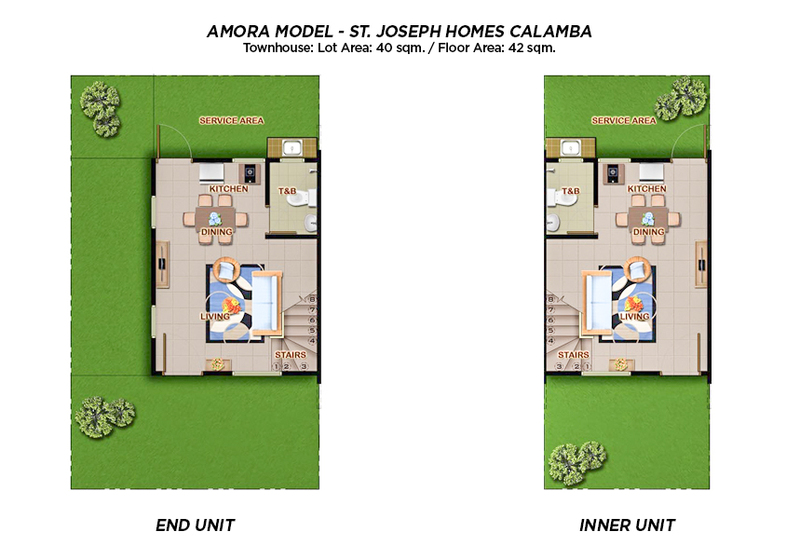 Living your life at St. Joseph Homes Calamba and simply be happy. 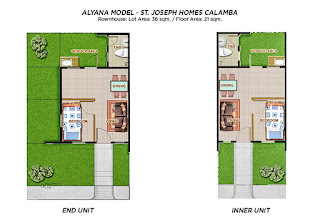 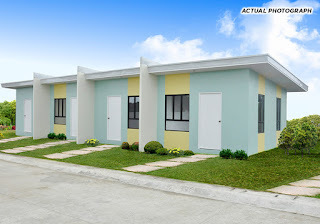 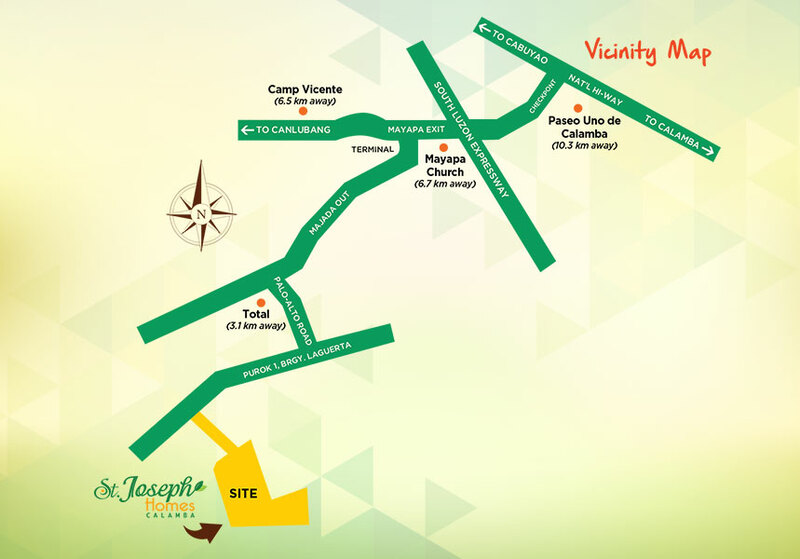 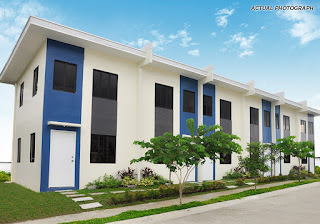 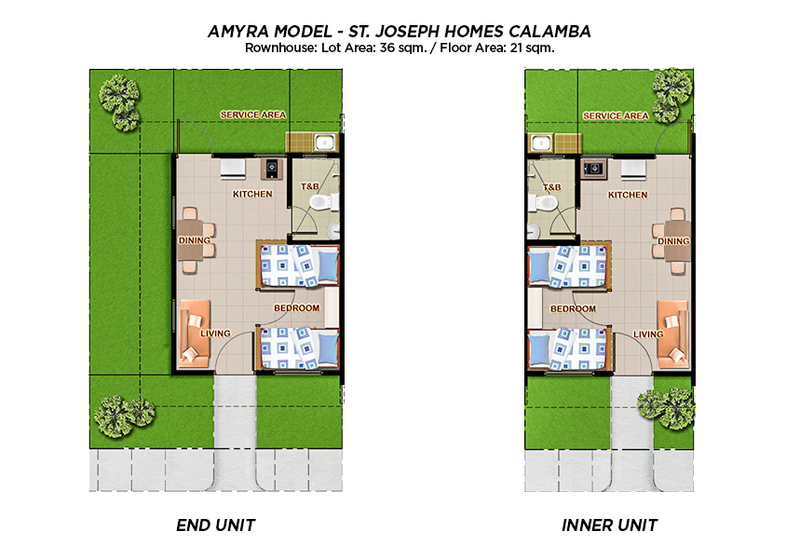 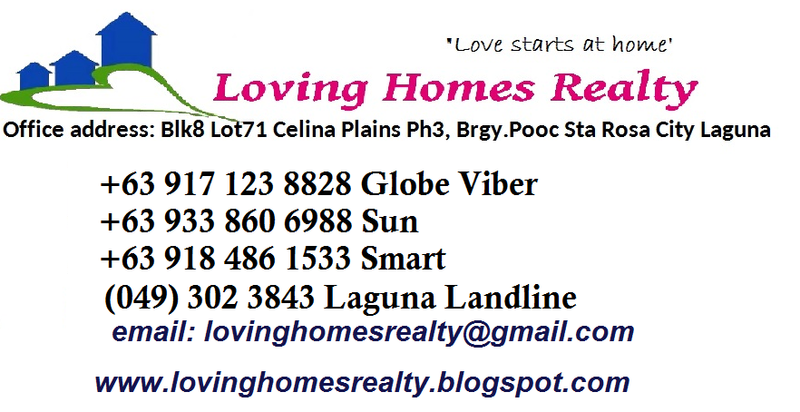 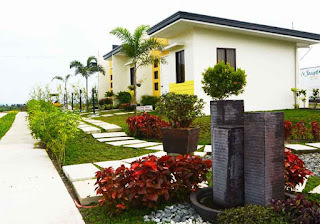 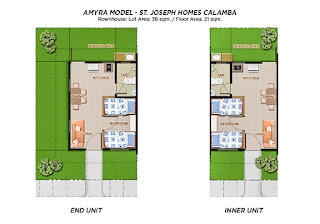 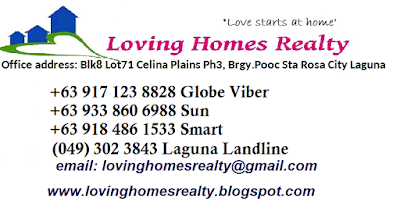 Its Proximity Manila andBatangas that made St. Joseph Homes Calamba A Place where you can live, have fun and relax. 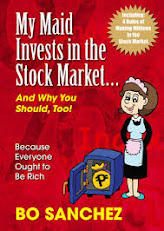 It’s only 54 Kilometers away from Manila and 58 Kilometers away from Batangas.